Followers of Bible archaeology have waited impatiently for many years, hoping that one day Noah’s Ark, or the Ark of the Covenant would be discovered. But there’s another ancient prophecy that references an important archaeological relic that could turn Israel upside down with end-times excitement. As 3rd Temple fever escalates in Israel, this little known prophecy from the Old Testament prophet Amos takes on critical new meaning. Will we soon see two religions, standing side-by-side on the Temple Mount? And where does the Copper Scroll fit into the equation? Do the Jewish people already have the Ark of the Covenant, hidden away, awaiting just the right moment in time to be revealed? 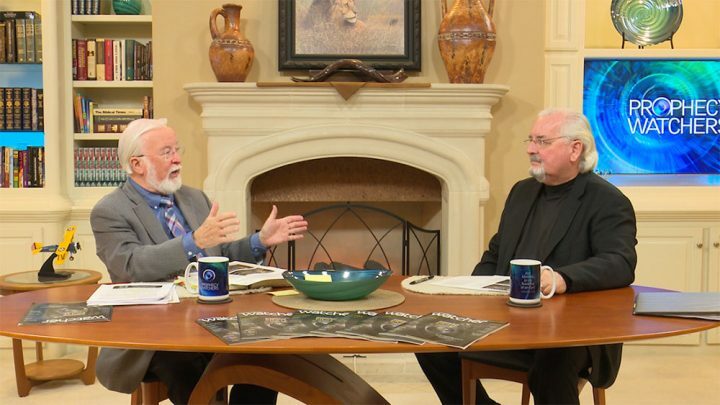 Gary and Bob reveal this little known Bible prophecy, written some 2,750 years ago but coming into focus for this last generation! 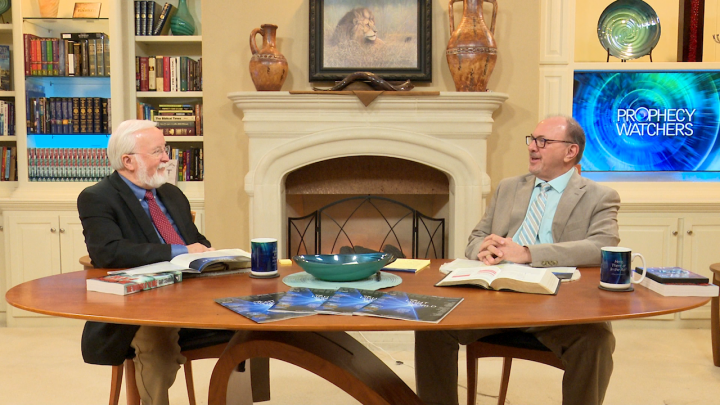 Gary is back with Billy Crone for what I expect will be the most watched program in the history of Prophecy Watchers. While the news media distracts us with college scandals, Deep State investigations, and the latest AOC lunacy, something really BIG is happening in the Middle East. According to Billy, a massive, multi-billion dollar vein of gold has been discovered in Israel and the Jewish people believe it was sent by God to allow them to build their Third Temple—RIGHT NOW! The Blueprints for the Temple are complete. The artifacts are 99% ready. Animal sacrifices have already begun. The Sanhedrin is ready to go with a carefully selected High Priest. The Temple Veil is being sewn as we speak! Temple fever has officially hit Israel! Isaiah chapter 45 speaks of a king called Cyrus, a man used by the Lord to allow the Jews to return to Israel and rebuild their Temple. His face is stamped on a new, Israeli silver shekel along with the President of the United States and real friend of Israel, Donald Trump, the only President with the courage and commitment to move the US Embassy from Tel Aviv to Jerusalem. It may be just a coincidence, but Donald Trump is America’s 45th President! Hail to the Chief! Hail to the Coming King! Don’t miss this spectacular program!!! History in the making! There’s another Temple in Jerusalem’s future and it could be here sooner than you think. To use the words of Pastor Billy Crone, “time is running out!” Will the Antichrist win the hearts of the Jewish people by allowing them to rebuild their ancient place of worship? Where will this “Tribulation Temple” be located? Can the Temple be constructed without the Ark of the Covenant? And how far along are the plans of the Temple Institute in Jerusalem? 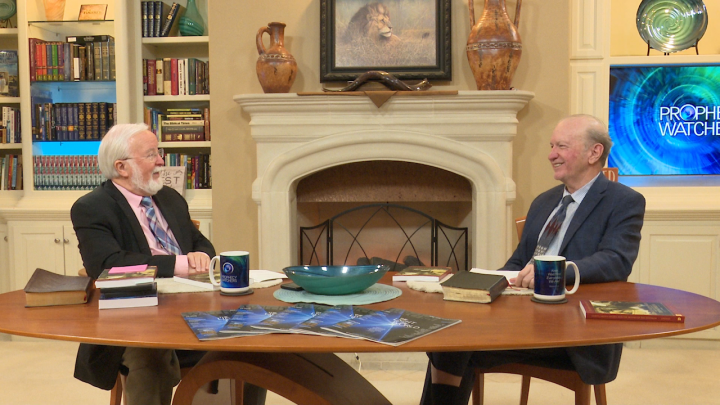 Gary Stearman and Pastor Billy discuss the increasing Messianic fervor in Israel for the rebuilding of the 3rd Temple. Our President is held in high regard in Israel after moving the embassy from Tel Aviv to Jerusalem. What role will President Trump play in this historic quest? Newly minted commemorative coins from Israel even picture President Trump alongside King Cyrus, the Persian king who freed the Jewish exiles in Babylon, allowing them to return and rebuild their Temple. Could there be a Middle East peace treaty in the near future? Are we that close to the start of the Tribulation? 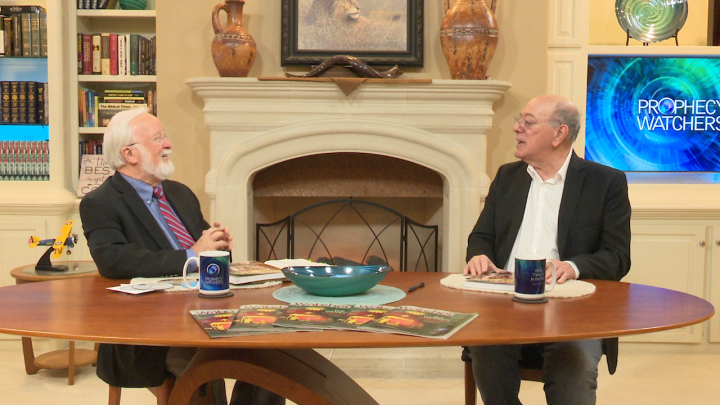 Dr. Danny Ben Gigi has a great passion for uncovering the hidden secrets found within the original Hebrew language, the 22 letters God gave to Moses! 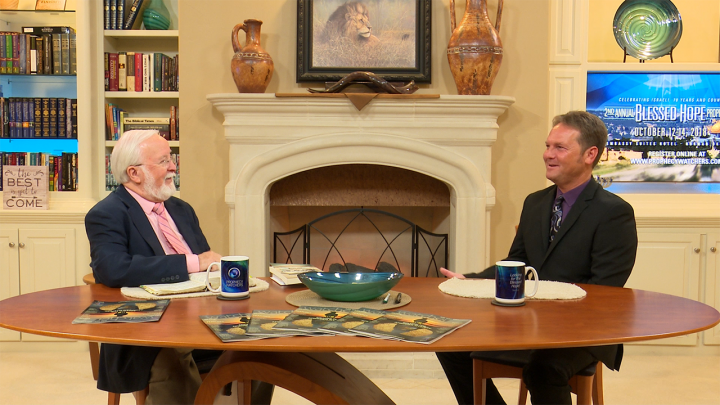 Danny’s passion for the Bible is on display as he and Gary uncover several gems secreted within the Old Testament Scriptures. What important word is found 6,722 times in the Old Testament, a word most Christians don’t quite understand, but a word that demands our attention! What is the significance of the name Moses and did his name define his destiny? Danny’s Hebrew Home Study Edition will give you a head start on your Hebrew 101 lessons in heaven in a way that is easy to learn and understand! Learn the intricacies of the biblical Hebrew from one of the world’s best native Israeli teachers! No one does it better! One of the best ways to convince a skeptic that the Bible is Divinely inspired is through the study of Bible prophecy. Everyone is interested in learning about the future and how it affects them and our God knows the future! Unfortunately, many churches today shy away from teaching on this important subject. 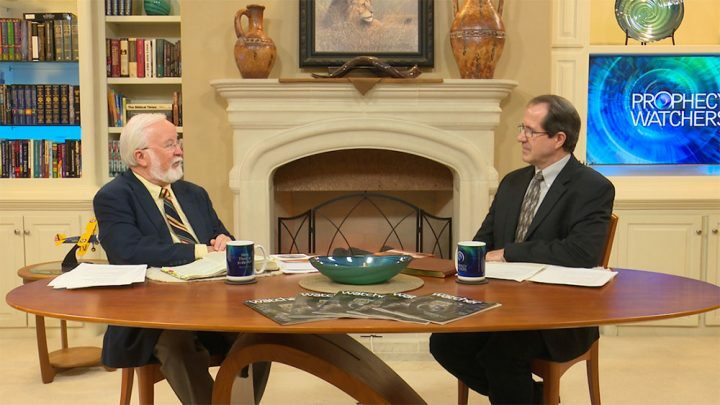 So Ingenuity Films, a Christian filmmaker founded by Brent Miller and Son, developed a 10-hour learning course on the book of Revelation, appropriately entitled, Decoding the Future. 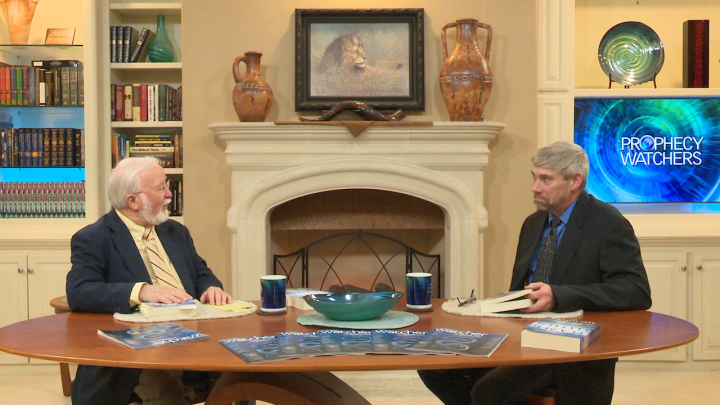 A one-of-a-kind production, filmed on location in Israel and the Middle East, this series features prophecy experts like Gary Stearman, teaching us what lies ahead for the world. Events prophesied in Revelation are quickly converging and people are taking notice. Many people are frightened. So how can we use Bible prophecy to reach the lost?